Good news! 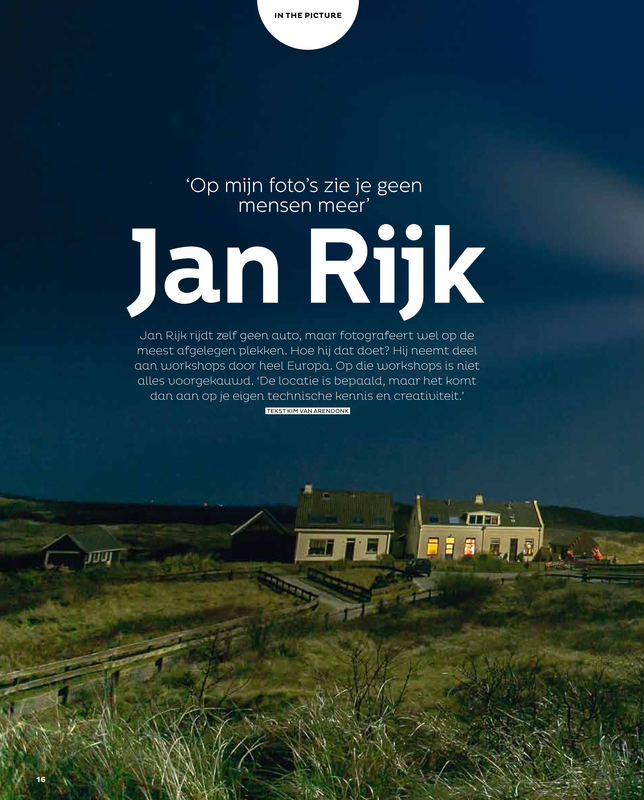 Zoom magazine, the largest magazine in The Netherlands about photography, has a featured article about me and my (landscape) photography. Six pages, eight photos, one spread and an extensive interview. The magazine will be available in the shops now.